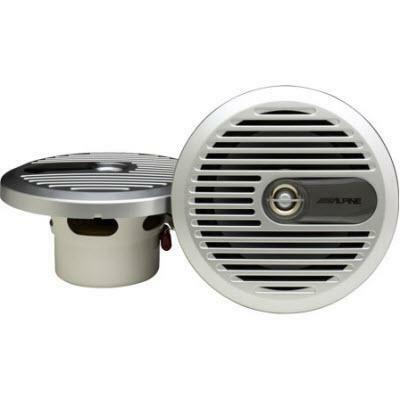 The SPS-M600 Type-S speaker uses a .5-inch PEI dome tweeter for crisp highs. 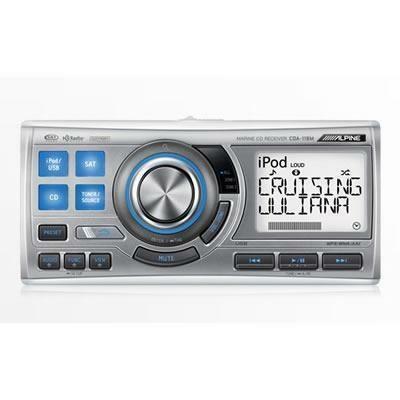 Centrex 813-coated grilles and high-strength, non-resonant, high-temperature ABS frames provide hardwearing durability and UV protection against yellowing. 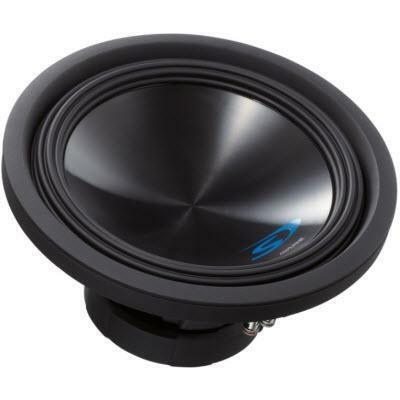 Santoprene® surrounds on the SPS-M600 offer high quality frequency response performance and excellent resistance against moisture, oil, heat, and chemicals. 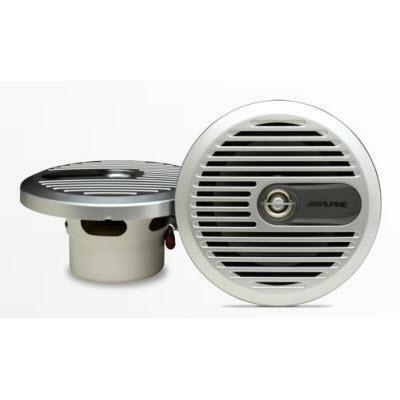 Alpine marine speakers offer excellent protection from outdoor environment conditions, so you can enjoy your music as much as you want. 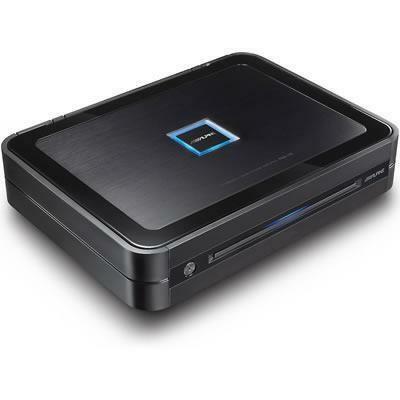 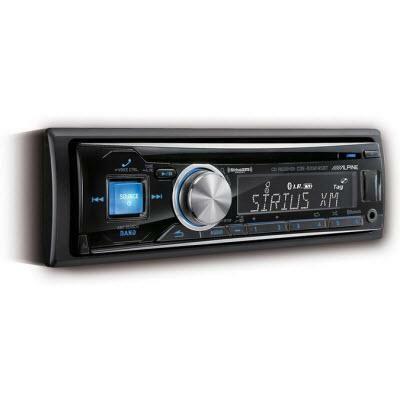 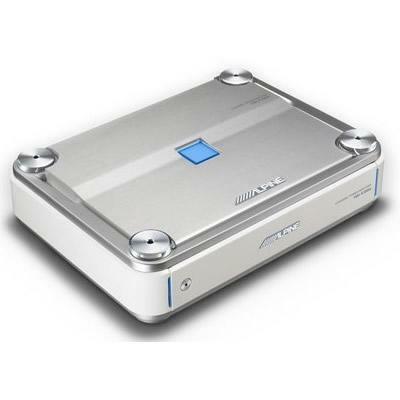 Alpine PDX-V9 class D 5-channel amplifier with 1600 watts of maximum power.